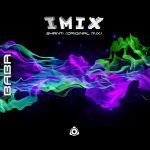 IMIX serves his totally overworked trance classics on this four tracker Psytrance EP. 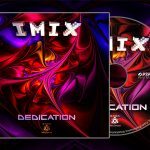 The Dedication Mixes are matching the kicking style of IMIX’ forthcoming album ‘Dedication’. Clean production and smart arrangement changes, rolling basslines, crunchy synths, funky stabs and crispy drums are giving the tracks the proper IMIX fullon spirit. B.A.B.A. Records brings a melodic morningbomb by Batusim as a Single installment. 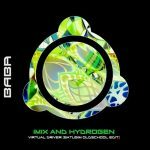 The unreleased Virtual Driver original is written back in 2009 by IMIX and Hydrogen, now BABA is releasing this fullon cracker in a wicked Batusim ‘Oldschool’ Edit. Enter and enjoy this spaced out ride! B.A.B.A. Records serves classic Jirah Psytrance productions on this two tracker EP. Jirah is Tim McCall, a music producer based in Seattle, known under the names Jirah, Resonant Dawn and Psymmetry (with Shawn Sullins / Atum). 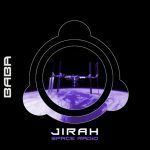 Jirah also is producer of many of the Zenhiser Psytrance libraries. It is formally defined as the range of speeds between the critical Mach number, when some parts of the airflow over an air vehicle or airfoil are supersonic. 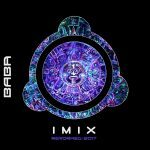 Stay tuned for IMIX full length artistalbum ‘Dedication’, to be released on B.A.B.A. Records February 2017. Get on Board and have a spiraling magic experience!